Get ready to receive the extreme shot of adrenaline, that’s truly meant for the adventurous! 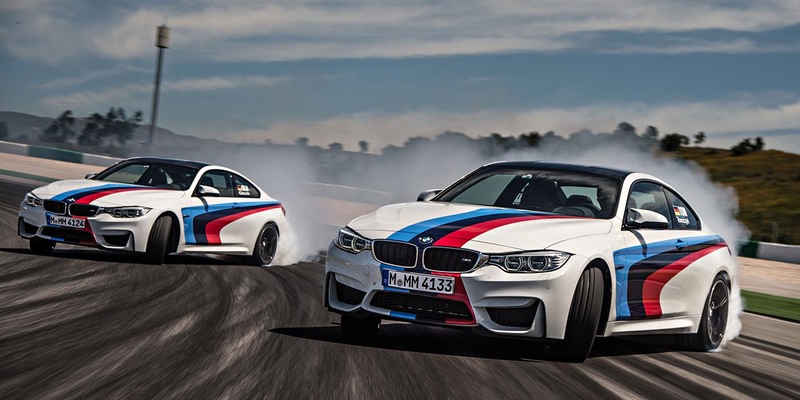 Indulge in the world of BMW’s colossal drifts, swerves and incredulous handling shot with an unbelievable eye to detail. BMW recently unveiled an electric concept SUV, and named it with the Vision iNEXT; BMW plans for launching the vehicle in the market starting 2021. BMW has recently announced its collaboration with Fossil; the American Clothing and Accessories Design Company. This collaboration is set to launch new BMW branded smart-watch. 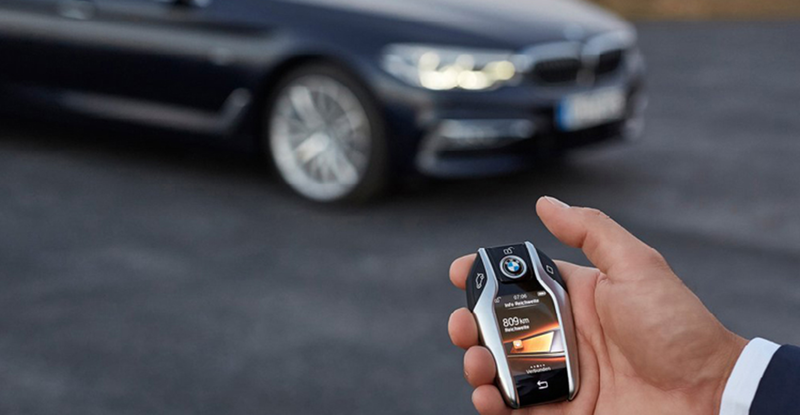 BMW the First to Introduce Wireless Car Charging Technology: Just PARK & CHARGE! concept on its vehicles soon. The BMW Group has acquired Parkmobile, LLC, the largest provider of mobile parking services in North America, in January 2018, marking the BMW Group as the leading international provider of digital parking solutions.